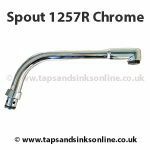 Bristan Artisan Filter AR SNKPURE C Tap O Ring Kit SK 1425R , if your Tap is dripping where the Spout meets the Base. 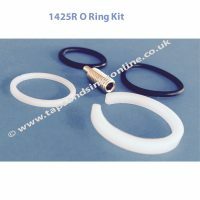 Here is our Guide: How to change a Kitchen Tap O Ring Kit Guide. 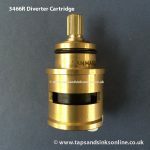 Please retain your own grub screw as grub screws can vary over the years in production. If you wish to purchase O Ring kit with 2 different size grub screws, please purchase here. 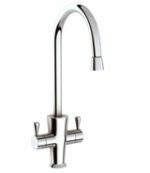 Here is the link to all our Bristan Artisan Filter AR SNKPURE C Kitchen Tap Parts.